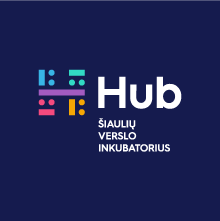 Šiauliai Business incubator, as well as Europe Direct information centre (EDIC), which is in an incubator’s structure from 1 March, 2013, implements ongoing Public information project COMM/VIL/ED/2013-2017) on informing people about the EU and Lithuania’s concerns to it. This is a part of operation of the EU Europe Direct network in all EU countries. 10 Europe Direct information centres in Lithuania (LT) join an existing five hundred throughout other EU Member States. 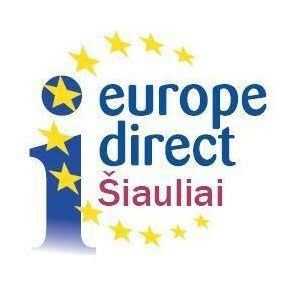 Europe Direct network was created in 2005 and restructured in February 2009. Enable local citizens to obtain information, advice, assistance and answers to questions about the European Union’s institutions, legislation, policies, programs and funding opportunities.